It’s an ongoing joke in our family that whenever someone is busy or out of town, the remainder of the family goes out for sushi. We have such a fascination with it that we made a list of tools for making sushi at home, made kid-friendly sushi and put together an article on how to host a sushi-themed party. We had so much fun that we decided to create a follow-up feature including Japanese-themed games. First on that list was King of Tokyo from iello Games. It’s an excellent game that has a couple variations along with some additions that throw extra wrenches in the game. 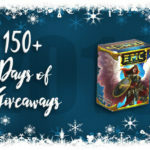 This year, we included one of those add-ons, the Anubis Monster Pack, to our list of stocking stuffer ideas and iello opted to give one away as part of our Mega Giveaway. But if you don’t own either King of Tokyo game or King of New York game then you wouldn’t have much use for it if you won. 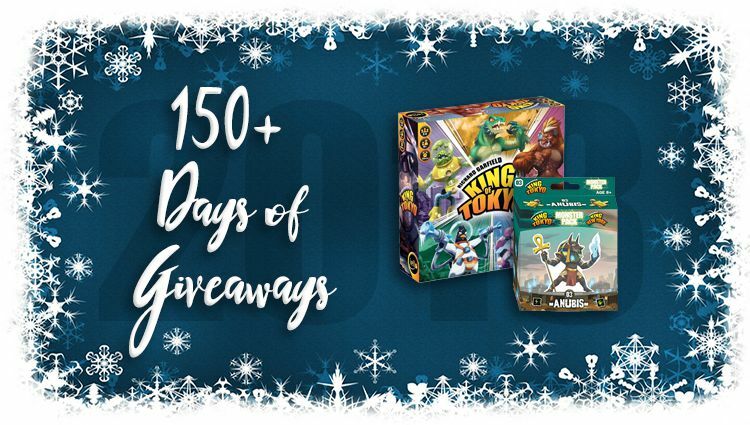 So they wanted to make sure the winner could put it to good use and are offering King of Tokyo AND the Anubis Monster Pack as today’s prize! 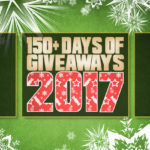 Whether you enjoy sushi or not, you’ll want to enter this giveaway! Honestly Tokyo- I’ve played it once at a friends house but have been looking for the right deal to grab a copy of my own. It’s hard to pick when you have to pick something you no nothing about. So I’ll stick with the one that I would love to win – Tokyo. King of Tokyo please. Looks awesome! I didn’t realize there were more than one! Let’s go with the one I might win…. I’ve played Tokyo….now to try New York! 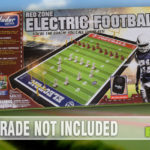 Great game that can play with all family and friends. I haven’t played either King of Tokyo or King of New York. And I’d really like to play both! King of Tokoyo. Heard great things about it. We love Tokyo, and I bet my 7yo son would love Anubis in his stocking for Christmas! I didn’t know they’d planed a line of these! King of Tokyo: Cthulhu pack! I have never played this before so I am excited to play them all! I’d like to get the Halloween costumes. My kids would really enjoy them. King of Tokyo woul be my choice! King of Tokyo please and thank you! I would be most excited to play King of Tokyo. I really enjoy King of Tokyo, but must have an older edition, because my monsters are different! New York but also had a blast with King of Tokyo!